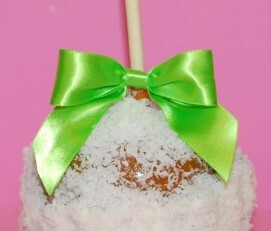 A tart Granny Smith apple dipped in our delicious homemade caramel and rolled in cashews. 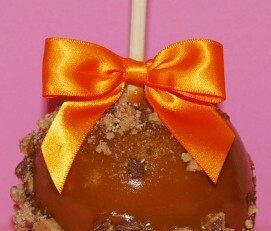 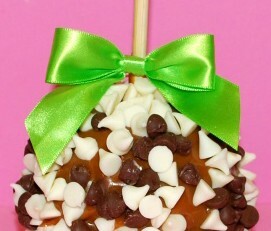 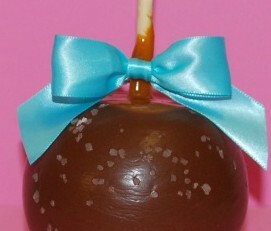 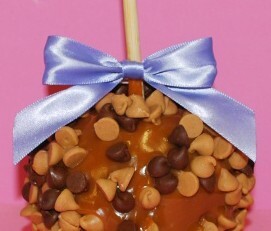 A tart Granny Smith apple dipped in our delicious caramel and rolled in chocolate chips. 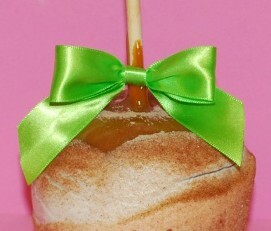 A tart Granny Smith apple dipped in our delicious homemade caramel and rolled in english toffe. 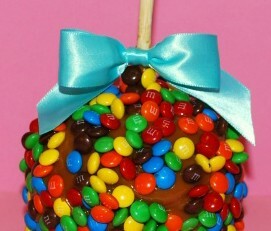 A tart Granny Smith apple dipped in our delicious homemade caramel and rolled in M&M’s. 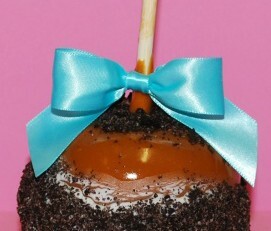 A tart Granny Smith apple dipped in our delicious caramel and rolled in Oreo cookies. 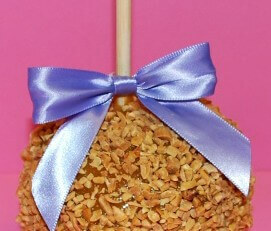 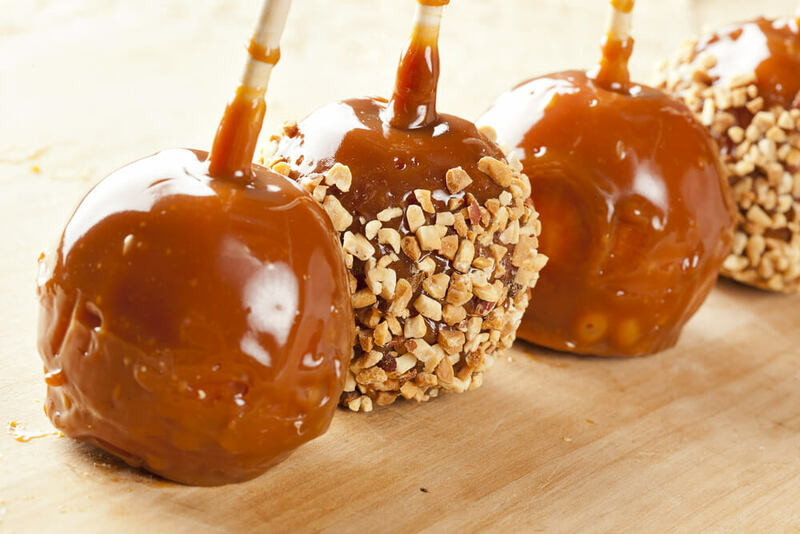 A tart Granny Smith apple dipped in our delicious caramel and rolled in peanut butter chips. 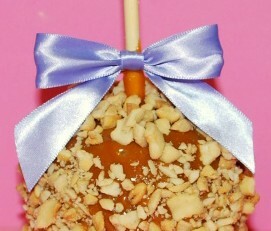 A tart Granny Smith apple dipped in our delicious homemade caramel and rolled in peanuts. 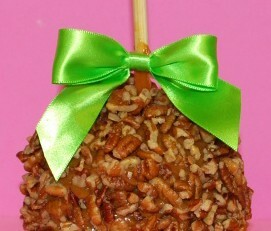 A tart Granny Smith apple dipped in our delicious homemade caramel and rolled in pecans. 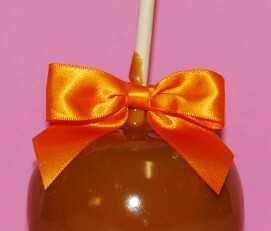 A tart Granny Smith apple dipped in our delicious homemade caramel.